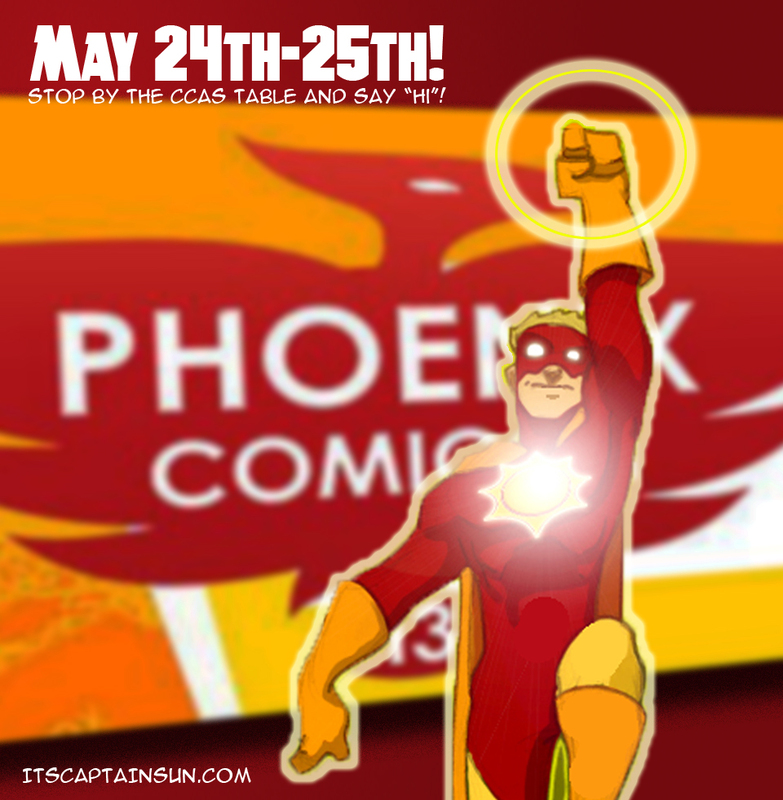 Phoenix Comicon 2013! | The Captain Sun Adventures! If you happen to be at the Phoenix Comicon a week from this Friday and Saturday, stop by the Christian Comic Arts Society table and say “Hi”. Fun Captain Sun goodies will be available. Hope to see you there!